First floor one double bedroom apartment. This apartment features an open plan kitchen, living room, and a full bathroom and with ample storage throughout makes this property a great home for first-time buyers and investors alike. 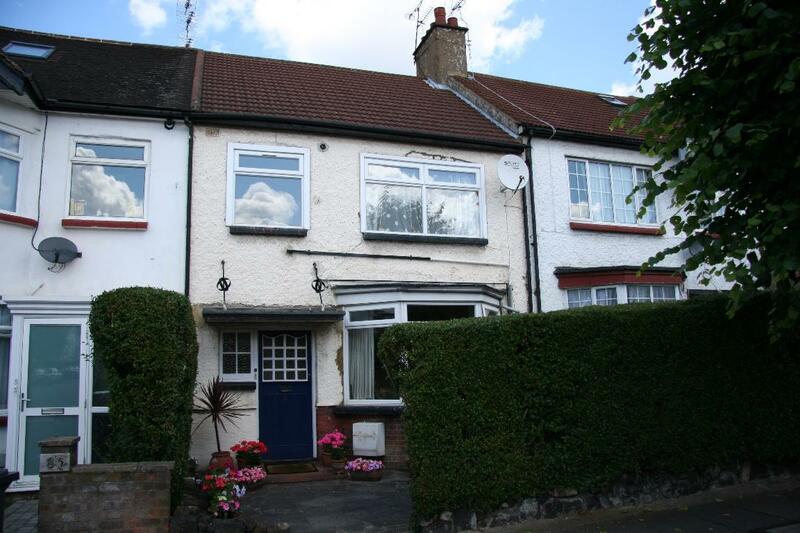 Call our team on 020 8458 8555 to arrange your viewing today. Attention investors, in need of modernisation! 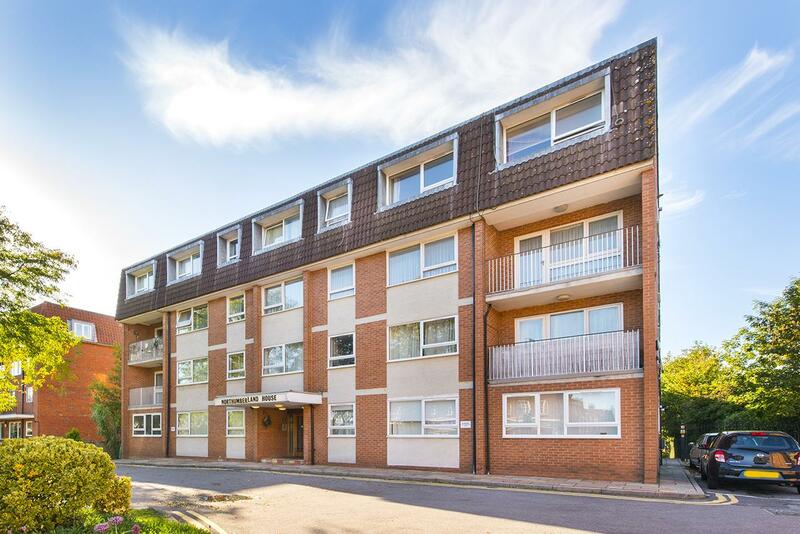 This 2 bedroom 1st floor purpose built apartment situated in this popular block with a lift. The apartment is in need of total refurbishment and priced accordingly is offered with no upper chain. On Ballards Lane this apartment is close to the various local shops and transport facilities along with Victoria Park close by. 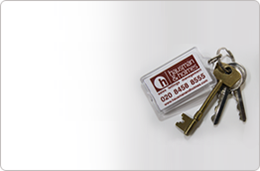 Call Hausman and Homes sales team on 0208-458-8555. 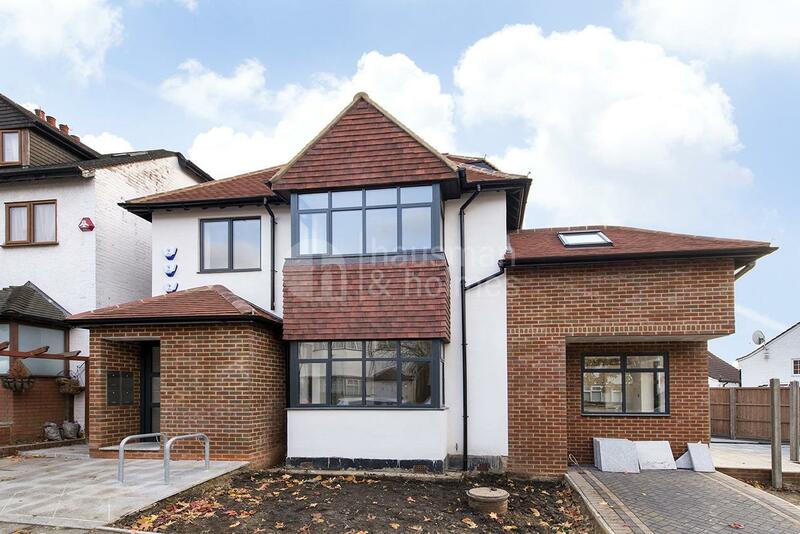 Hausman and Holmes are pleased to present this beautifully finished ground floor studio/one bedroom apartment located in this newly converted block. The Property benefits from a private garden, OSP for one car and a full high specification kitchen and luxury shower room. 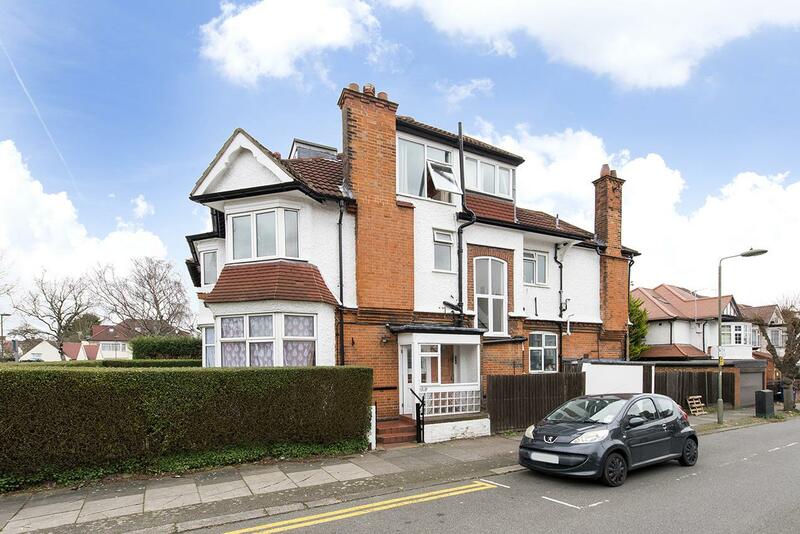 Located on this popular, quiet residential road with easy access to Golders Green Tube, high street and places of worship. Don't miss out on this stunning property! Call our team today on 0208-458-8555. A very well presented DOUBLE BEDROOM first floor converted apartment positioned a few minutes walk to the BRENT CROSS tube station and the nearby local shops. Benefiting EAT-IN KITCHEN, bathroom with SEPARATE WC and a spacious reception room the apartment is well planned throughout. Call our sales team 020 8458 8555 to arrange your viewing today.